Hazrat Abbas was the son of Hazrat Ali Ibne Abi Talib. His mother’s name was Fatima, who was also known as “Ummul Banin”. She was the daughter of Huzam Ibne Khalid, an illustrious person of the Kalb-a tribe, which was distinguished for it chivalry. Hazrat Abbas was a towering and handsome personality. His dauntless courage, supreme confidence and unflinching loyalty earned him many titles. He was called “Qamar-e-Bani Hashim” (the moon of the Hashemites), because of his imposing appearance. His remarkable horsemanship made him “Syed-ul-Forosan” (the chief of horseman). His ability to lead people resulted in his being called “Rais-ul-Shujan” (the leader of the valiant), and the manner in which he sacrificed his life earned him the title “Afzal-ul-Shohada” (the choicest of the martyrs) and “Saqqa” (water carrier), because he sacrificed his life in an effort to procure water for Imam Hussain’s children in the tragic battle of Kerbala. He fully lived up to his name Abbas, which in Arabic stands for Lion. Hazrat Ali, who himself was known as the “Lion of God”, brought up Hazrat Abbas and ably guided him until he was fourteen years old. The next ten years of Hazrat Abbas’s life were spent under the careful eye of Imam Hasan, and the last ten years with Imam Hussain. Thus it was no small wonder that Hazrat Abbas acquired near perfection in so many aspects of life. 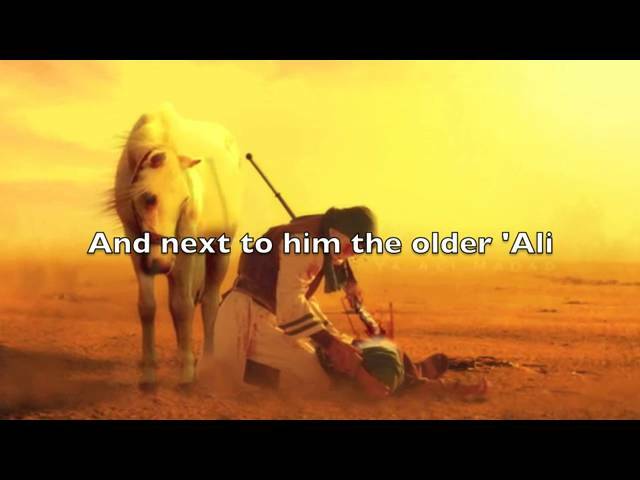 His gallantry, boldness and courageous outlook were inherited from Hazrat Ali. Imam Hasan taught him patience and tolerance. 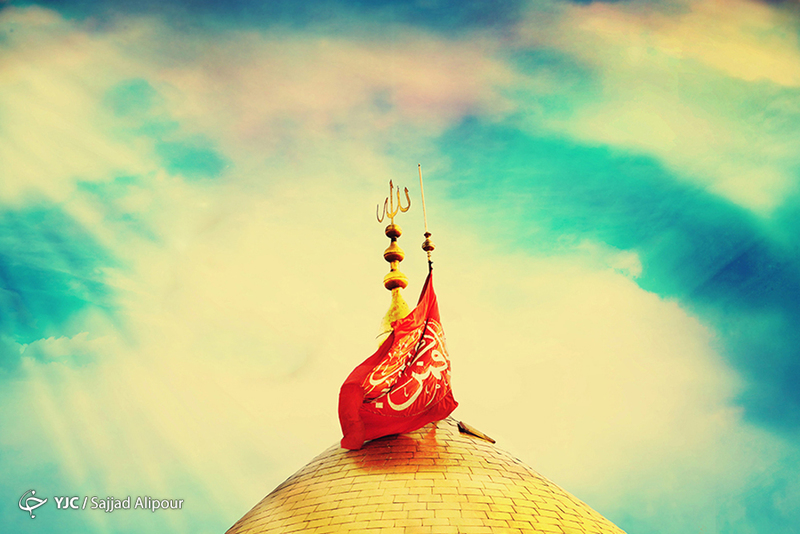 His lion-hearted loyalty and self-sacrificing nature were the results of his association with Imam Hussain. Imam Jafer Sadiq (A.S.) has said: “I bear witness, O Abbas, that you have reached the zenith of of perfection in the matter of self-resignation, loyalty and obedience. Hazrat Ali’s desire was to ensure that Hazrat Abbas preached the religion of Islam and served the prophet’s family. Hazrat Abbas saw his first battle when only eleven. This was the battle of Siffen. One day he appeared fully disguised, masked and armoured, on the battle-field. When Ibn-e-Shasa, a brave and famous Syrian fighter saw the masked person, he asked one of his seven sons to slay him. Instead, the son was quickly put down. Similarly, the other six sons tried to fight this masked warrior, but they all met the same fate. Finally, Ibn-e-Shasa himself came forward and the manner in which he was also beaten, made all the other people stare in disbelief. Then they thought his masked fighter to be Hazrat Ali, and no one dared to come forward and fight. But when Hazrat Abbas removed the mask, people were surprised to note that he was not Hazrat Ali, but instead, the inheritor of Hazrat Ali’s gallantry. Hazrat Abbas’s devotion, respect and affection for Imam Hussain was so deep, that he used to worship the very ground Imam Hussain walked on. 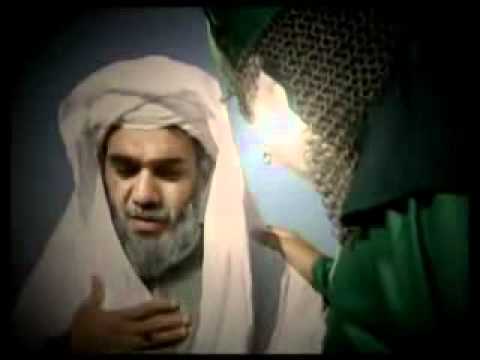 In fact, it is said that he used to apply to his eyes, the dust from Imam Hussain’s feet. 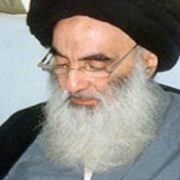 He detested anyone taking precedence in serving Imam Hussain. Even as a young child, he prevented others from serving Imam Hussain. It is said that once Imam Hussain, was present with his Holy father Hazrat Ali in the mosque of Kufa, felt thirsty and asked for water from Qamber (a well known and obedient servant of Hazrat Ali). when Qamber rose to bring the water, Hazrat Abbas who was then a very young child, asked Qamber to stop, saying that he would himself bring the water for his master. Hazrat Abbas looked at him with contempt and retorted, “May Allah’s wrath fall upon you and your proposition, O enemy of God! How dare you counsel us to desert our master, Imam Hussain and tie ourselves up with with the corrupt and misguided Yazid?” Shimr turned around and went away angrily. 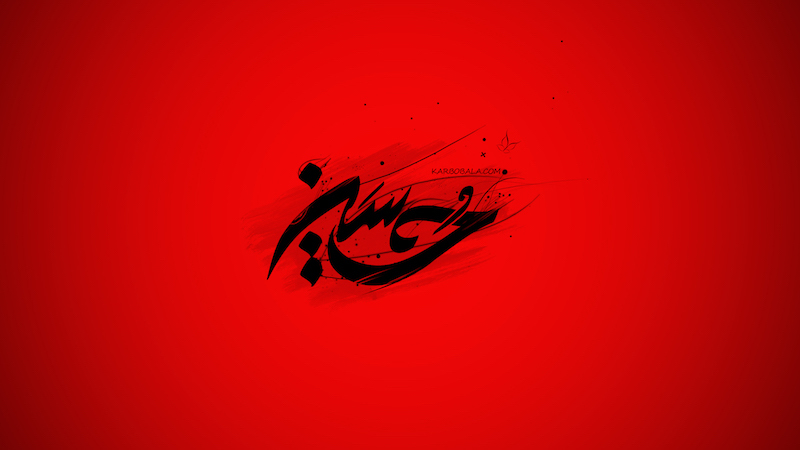 At length the battle started and the companions of Imam Hussain, heavily outnumbered by the enemy, began to fall. The three brothers of Hazrat Abbas: Abdullah, Jafar and Uthman, as well as Hazrat Abbas’s two sons, Fazl and Qasim, fought with rare gallantry before being killed. The cries of water raised by the children in Imam Hussain’s camp on the day of Ashura, deeply grieved Hazrat Abbas. After taking permission from Imam Hussain, he took the empty water-bay of Janab-e-Sukaina, the daughter of Imam Hussain, and rode towards the river Euphrates. Cutting through the rank and file of Yazid’s army, he rushed to the bank of the river, filled the bag with water, and started towards the camp. Yazid’s army encircled the gallant Hazrat Abbas. He kept the water-bag in one hand and started fighting with the other. When both his hands were severed, he gripped the water-bag strap with his teeth. 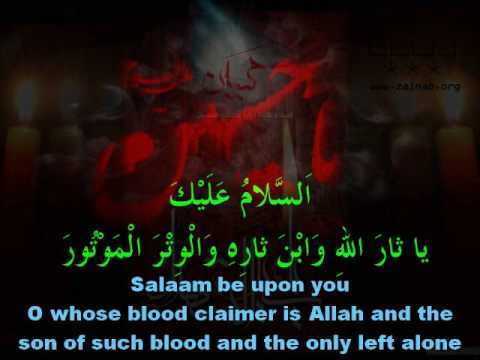 The severe blow from a mace on his head shook him badly and he fell off is horse and called out to Imam Hussain. 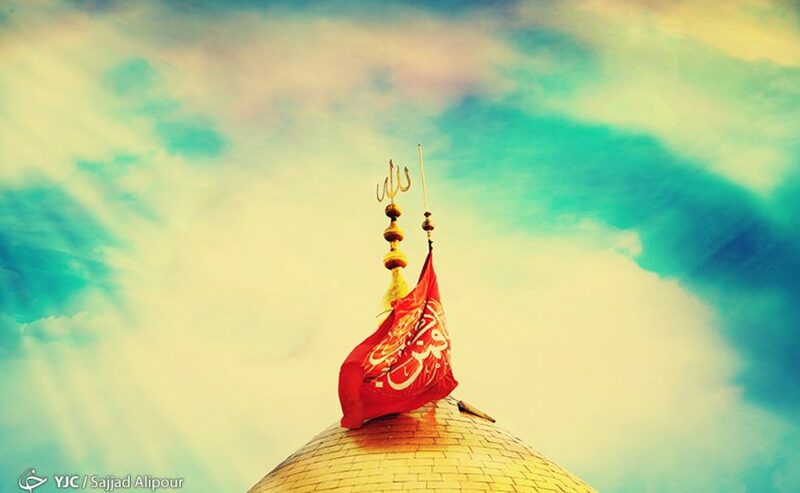 Imam Hussain reached him with great difficulty, and placed his head on his lap. Hazrat Abbas then opened his eyes to cast a last look on the Holy Imam’s face and breathed his last.